Ocean waters are constantly on the move. Ocean currents flow in complex patterns affected by wind, water salinity, temperature, the topography of the ocean floor and the earth’s rotation. Most ocean currents are driven by wind and solar heating of surface waters near the equator, while some currents result from density and salinity variations of the water column. Ocean currents are relatively constant and flow in one direction, in contrast to tidal currents along the shore. Rather than reading the above sentence from a textbook, if you were to observe the above statement in the form of visual representations, it would be like watching the way the currents move in the form of a story — would it not captivate your interest? One of the transformations that are sweeping change in the education field is the use of multimedia as a tool to invoke student’s interest. Images, when coupled with storytelling, develop a deeper understanding of the subject content. It can also lend a unique way to make an analogy between the verbal and visual portrayal of content. Storytelling matters and early childhood is no better example where children often eagerly listened to stories told by their grandparents or parents. Good stories let us live other lives through our imagination. These (lived) episodes can help build empathy in a generation that is often found to be lacking in it. Stories with the help of movies, images and graphics allow the listener to be transported to a world of emotions such as love, compassion, idealism, etc. Human beings have been storytellers since the beginning of times. History lessons, by chronicling stories of real people and events make the lessons richer, leading to interesting discussions. These offer students the ability to understand the process of what happened, shape their ethics, conjecture alternatives and keep the goal of inclusiveness intact, making the lessons take a deeper meaning. There are many untold narratives that would have been lost to future generations if they were not kept alive by our historians. People probably remember eras through the visual experience of documentaries and movies shown as they give a glimpse of the lives of the people whether they were the kings or common people. 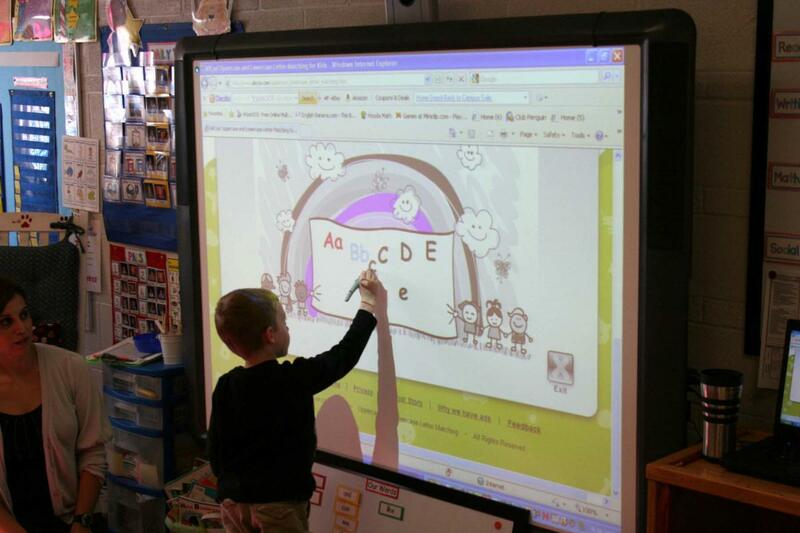 We have been able to observe changes in students with the use of videos and role play in their lessons. For instance, Biology, which speaks about genetics and biotechnology, contains a three-dimensional arrangement of the biomolecules and cellular processes. These three-dimensional arrangements explained in the form of a video have been found to engage students more deeply with the lesson. This method has really improved their retention abilities and the ability to make connections with the sequence formation while improving their critical thinking. 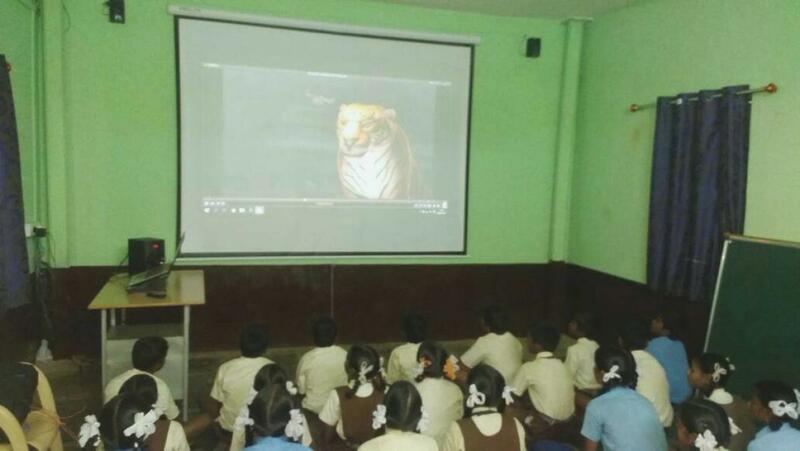 The same was observed while teaching networking in Computer Science which is abstract and the teachers found that students were more involved and motivated to understand the concept after screening an animated video. Multimedia learning has also found its way into Commerce and Humanities with content in advertising, marketing, business, etc., helping the classroom come alive. With constant innovation in technology, it is necessary that we equip ourselves to be better educators and learners. Given the fact that the current generation is more digitally sophisticated than any previously, we must constantly look at ways to adopt technology into our educational platforms. Students are interested in learning methods at a pace that they would like to choose and not the one which is thrust on them. 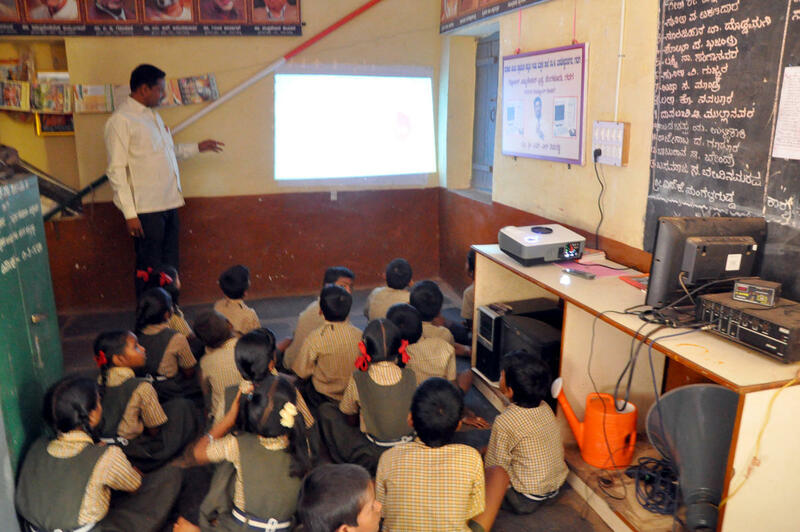 Digital technology has enabled unconventional teaching techniques such as flipped classrooms, TED-Ed videos, online lessons and distance learning. However, the risk is that unless we view teaching as a valued activity, these learning platforms could become repositories where lecture notes are stored to be downloaded for later use. To summarise, multimedia is an essential tool for education in future not only from a learning perspective but also as a tool to ignite a student’s imagination and creativity. Once students step out of their classrooms and enter a real world, it is a multimedia tool which would help them create a major impact in their respective professions. An important dimension of this tool is that it enables teachers to enjoy the process of teaching and is a way of motivation for students. That the world is ready for this is evidenced by the increasing number of platforms that are being built to serve the education sector whether it is digital classrooms or education apps. The future looks very interesting and as an educator, I would definitely be watching this space!